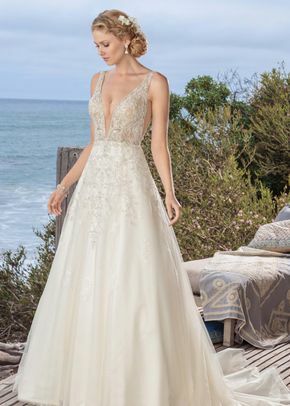 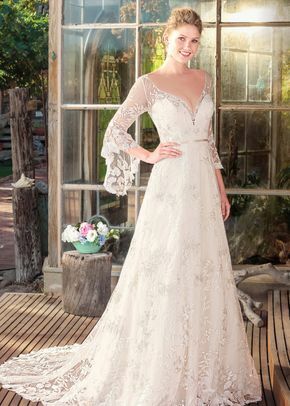 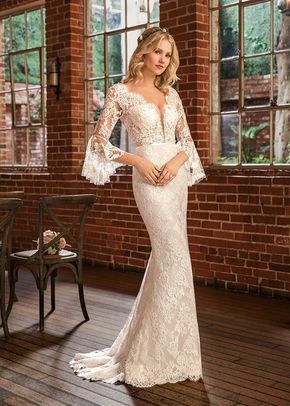 If you’re looking for a gown that’s gorgeous and truly a one-of-a-kind, then definitely check out Beloved wedding dresses by Casablanca. 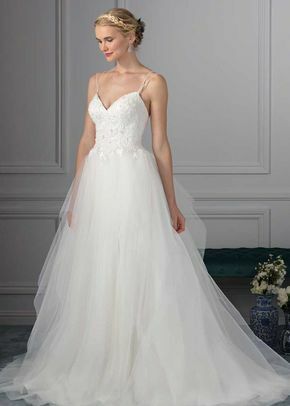 Beloved wedding dresses are known for being easily customizable and therefore can reflect any bride’s personal style. 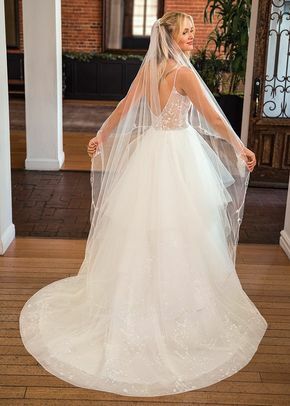 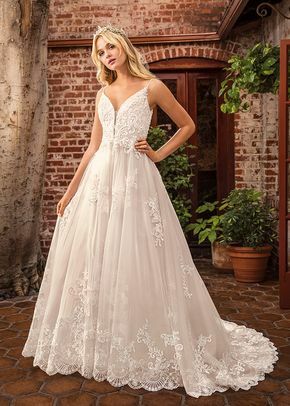 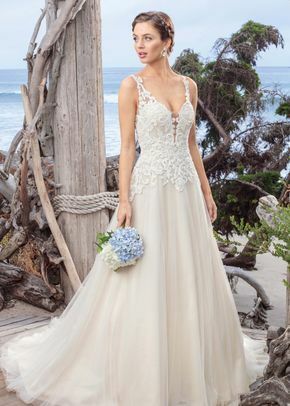 Whether you’re hoping to have some freedom with your dress style or just looking to add a few personal touches, Beloved wedding dresses will allow you to show off your individuality on the big day.